Sugar and Charm is an influential home and entertaining brand teaching readers how to host beautiful parties and the art of entertaining. 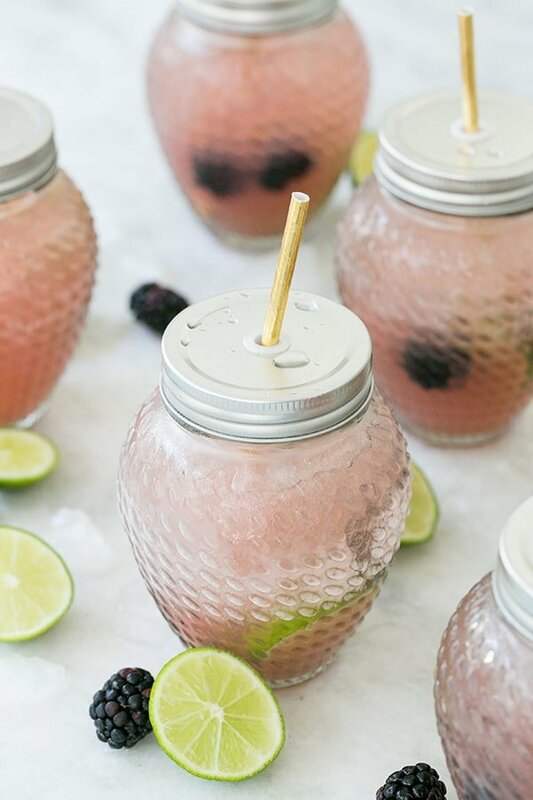 We inspire readers to become confident home entertainers by sharing easy-to-make libations, sweet recipes and hosting inspiration. We believe in making parties and get- togethers special by focusing on the pretty details, the charming table setting, a unique cocktail or decadent dessert, all while keeping the food effortless and simple. We’re all about lovely presentations, gorgeous platters and uncomplicated dishes to create memorable gatherings with your favorite people. 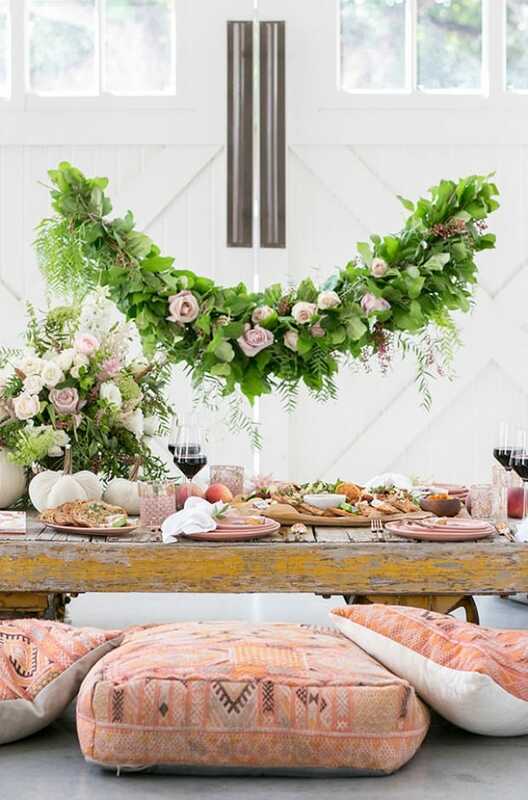 From summer pool parties to packing the perfect picnic or designing a comfy guest room, we’re all about entertaining and, of course, doing it all with charm! Eden graduated with a Bachelors of Science in Home Economics and started Sugar and Charm in 2010. She grew up in a sleepy California town where the northern ocean coast meets massive redwood trees, and where the closest mall is 2 hours away (pre-Amazon days!). So she baked, crafted and took every art class available to keep her busy and creative. 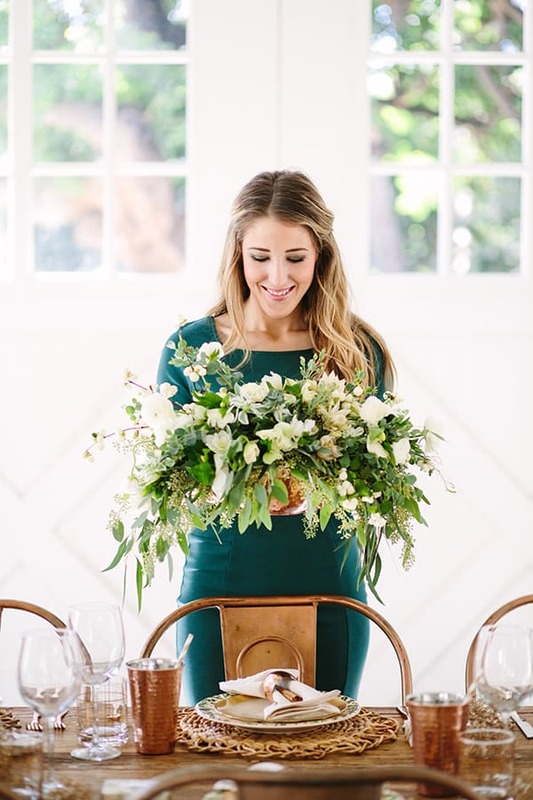 After college she combined her passions for baking and hosting parties with her home economics background to create a brand that’s all about the art of entertaining. In 2012, Eden had the honor of becoming an affiliate with A&E’s Lifetime Moms, where she was chosen to be one of the first hosts of a Lifetime Moms-branded video series on entertaining and baking. Eden and her husband Zan, a video director and producer, have created successful video series for brands such as Dunkin’ Donuts, Pier 1, General Mills, TollHouse, Lifetime and the FYI Network. 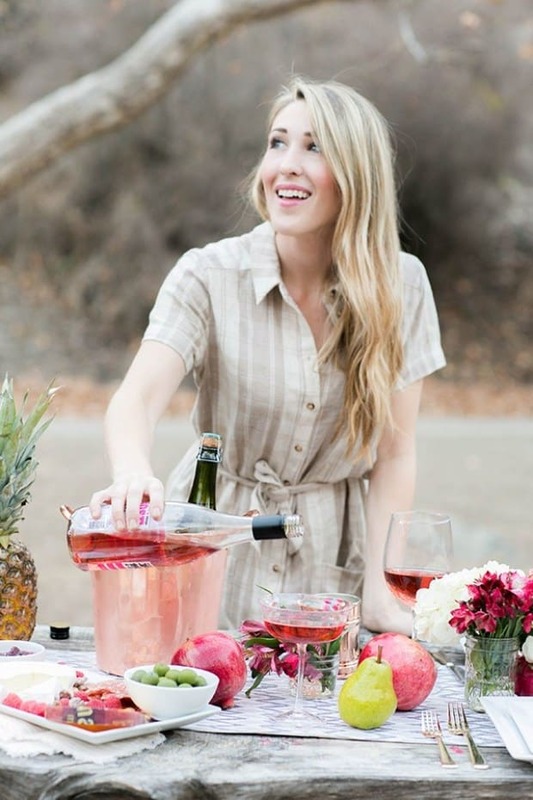 As an online editor for Martha Stewart, Eden has made her mark on the world of entertaining and hosting with online publications and countless collaborations for brands like Target, L’Oréal, Macy’s Chobani, Etsy and more. She has also been featured in publications such as Crate and Barrel, Martha Stewart and Good House Keeping. You may have seen Eden as a special guest on ExtraTV, the FYI Network or Home & Family TV. Eden was born and raised in California and currently lives in Los Angeles with her husband and two boys.